Parc Foret is discovering Reno & helping you do so too! This month, check out some of The Biggest Little City’s best shopping centers and stores. Located in South Reno, The Summit mall is Reno’s premier outdoor mall. 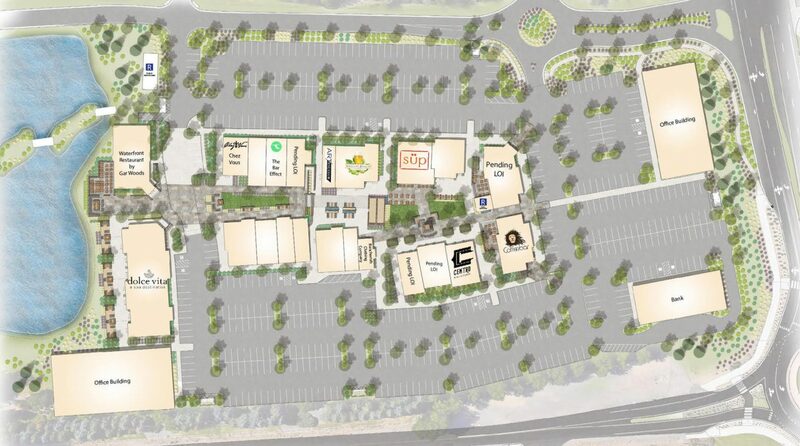 With major retailers including Lululemon, Pottery Barn and Dillard’s, The Summit has it all from shopping to dining. Expanding this year with Ulta Beauty and Forever 21 stores opening soon, The Summit has a wide variety of clothing, home decor, cooking and gift shops. 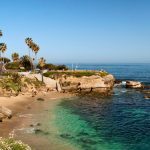 From start to end of day, unwinding between stores is convenient with restaurants such as BJ’s Restaurant and Brewhouse, Skipolini’s Pizza and Miguel’s. The Summit is also home to services such as Reno Blow Dry Bar, Tangerine Aveda Salon and Spavia. Check out The Summit’s website for a full store directory. 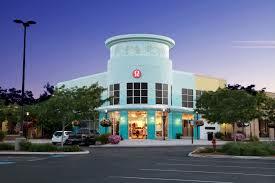 The greater Reno area’s outlet mall is situated at Legends in Sparks. Another outdoor mall, Legends is complete with major retailers, a Galaxy IMAX theatre and 13 dining options. Legends is also home to Scheels sporting goods, which is the largest all-sports store in the world – even complete with an indoor Ferris wheel! Among the popular outlet stores like Nike and Adidas, are a few main brand stores as well, including Bath & Body Works, Forever 21 and H&M. 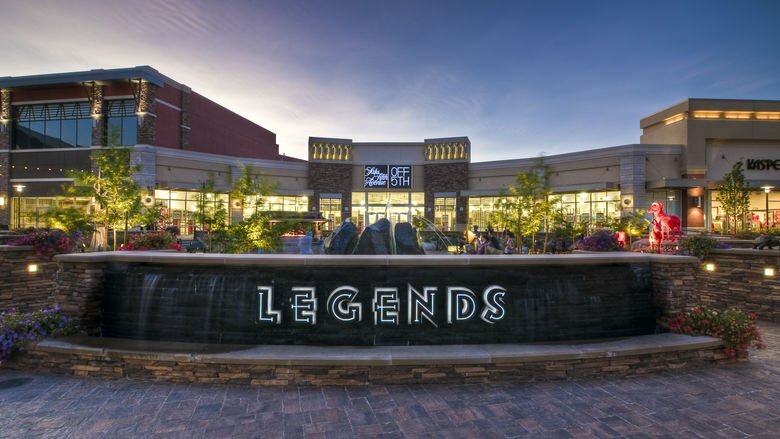 Head to The Outlets at Legends’ website for a full store directory. Described as ‘Reno’s Unique Shopping Experience’, South Creek shopping center is a quaint, small business center in South Reno. 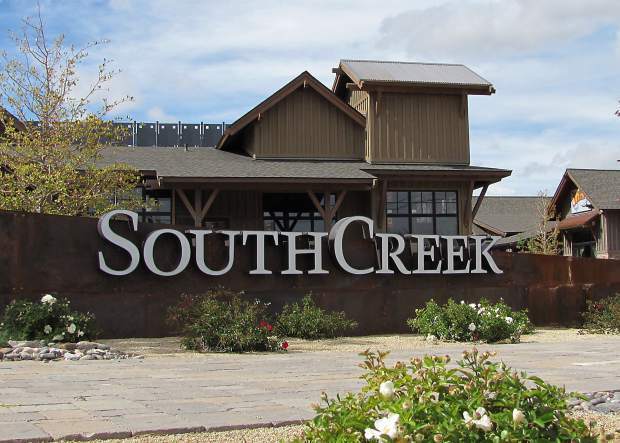 With opportunities for shopping, food and drink, and event hosting, South Creek is a local gem within Reno. Shops at South Creek include La Galleria, Beauty Zone and Home Means Nevada store. Great food options include Southcreek Pizza Co., Squeeze In and Yosh’s Unique Deli. The Grove at SouthCreek also offers a chic and versatile event venue. 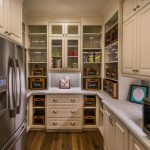 To see more of South Creek, check out their website. Check out The Grove at SouthCreek’s website for more venue and event information. 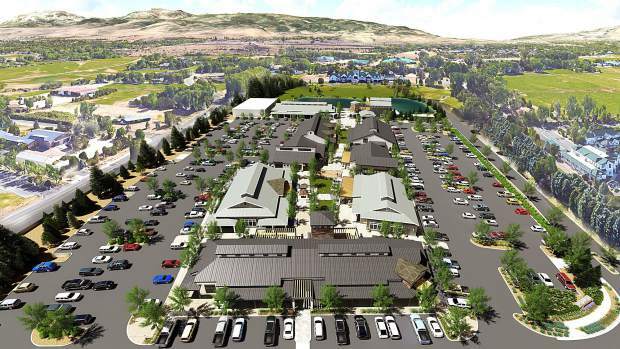 Coming soon to Reno will be The Village at Rancharrah – an extension of the Rancharrah community. 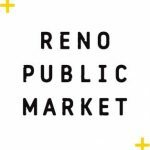 Located in central Reno, The Village is described as the new “Living Room of Reno”, which is expected to open in early 2020. 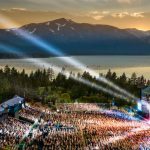 However, the business group has recently announced nine committed venders including: a waterfront restaurant by Tom Turner (owner of Tahoe’ Gar Woods and Riva Grill), Süp (a second location of Midtown’s favorite), Centro (second location of another downtown favorite) and Coffeebar. The full list of announced businesses can be found here. Reno is anxiously awaiting the new Village opening!